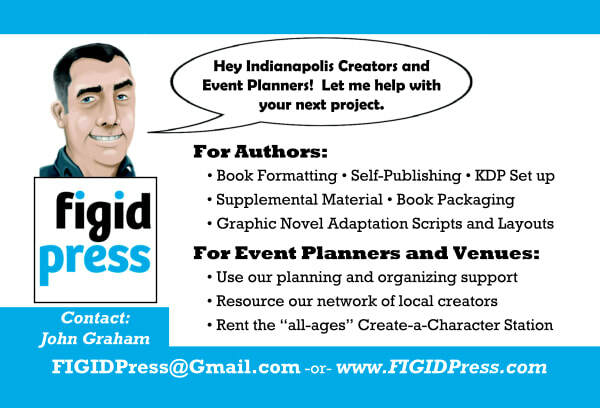 Need help with your next book or planning an event? Click below. 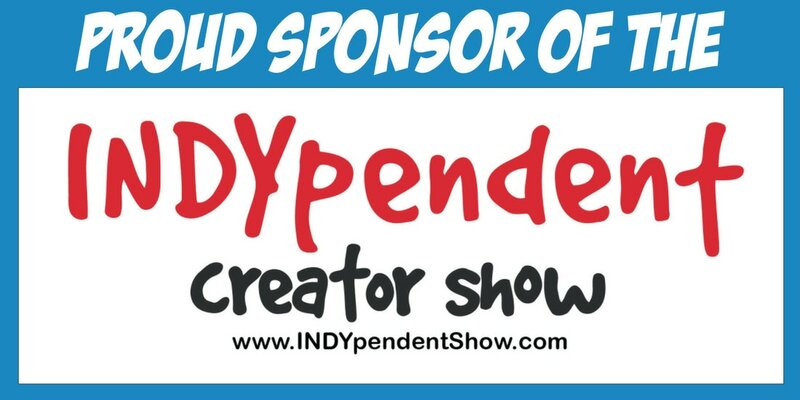 Indianapolis Creators! Join the network and promote yourself. Bring creativity to your next event. Click below.